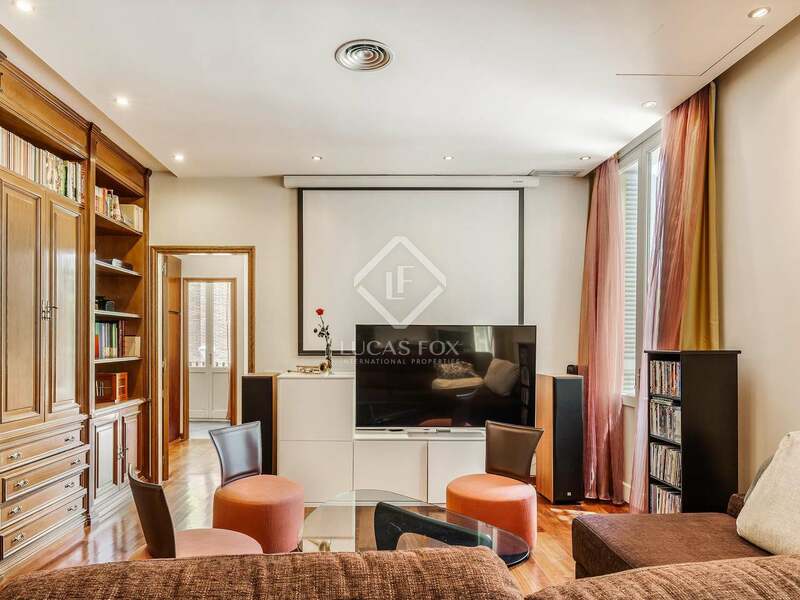 This fabulous property is located in one of the most exclusive areas of the city, Tres Torres, close to services, shops, parks, top schools and restaurants. 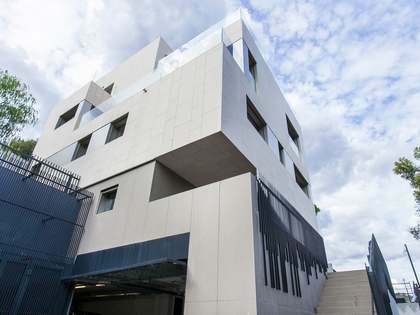 Being one of the 3 buildings giving the neighbourhood its name, this is a truly emblematic property in the Zona Alta. 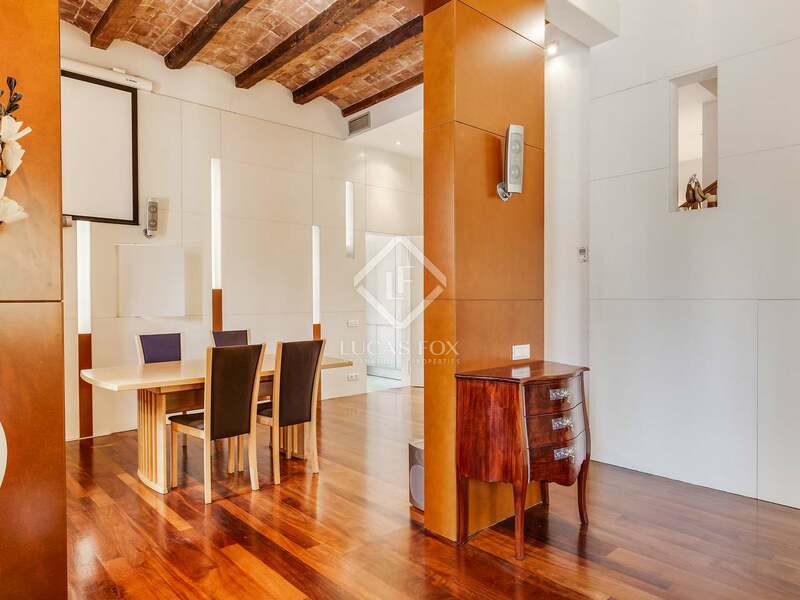 Distributed across 2 levels, on the ground floor we find the spacious living-dining area separated into 2 distinct areas and with charming vaulted Catalan ceilings with exposed wooden beams. 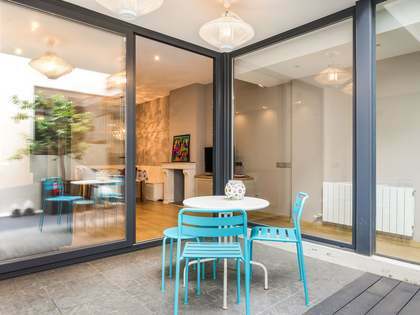 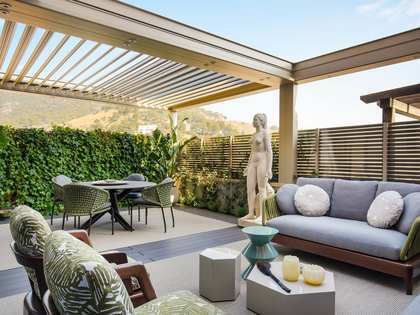 The kitchen is well equipped and has direct access to an exterior courtyard which connects to the street, accessed both on foot and by car. 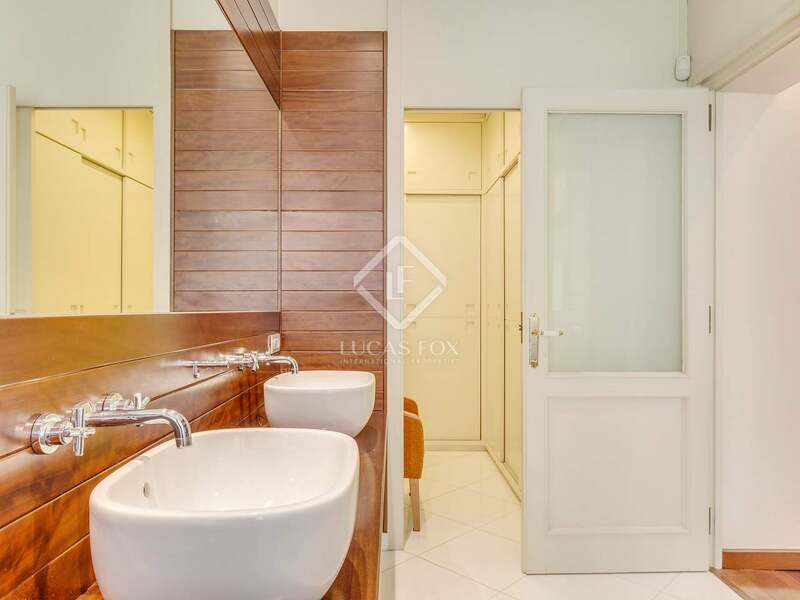 Next to the kitchen there is a utility area. 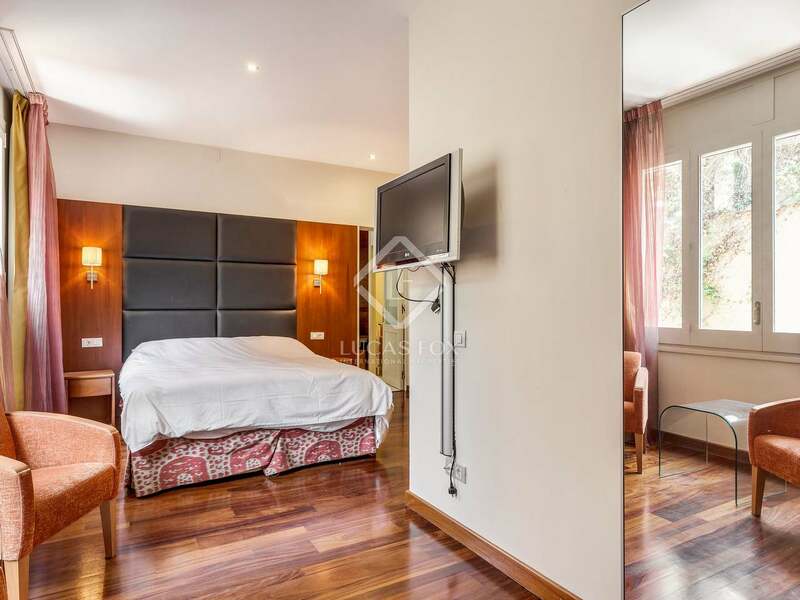 On the first floor we find 2 double bedrooms with en-suite bathrooms and dressing room or wardrobe and a large room which could be converted into 2 further bedrooms. 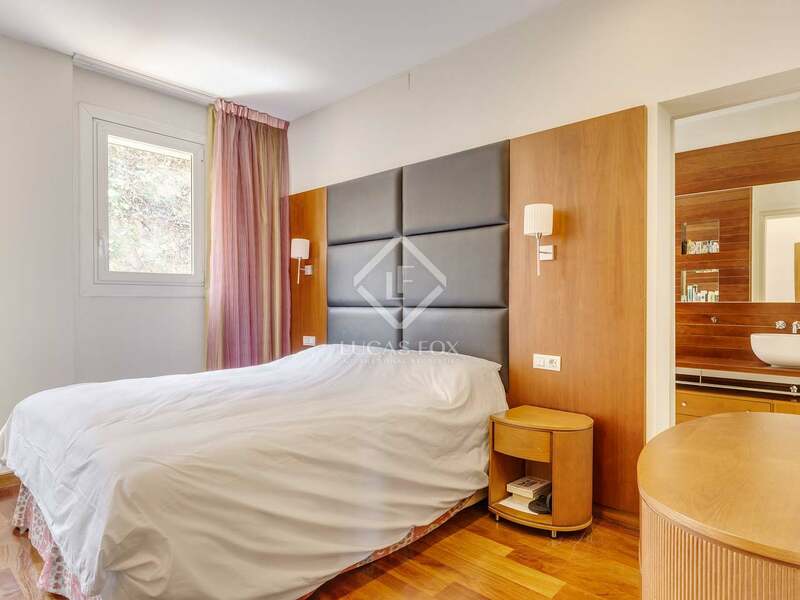 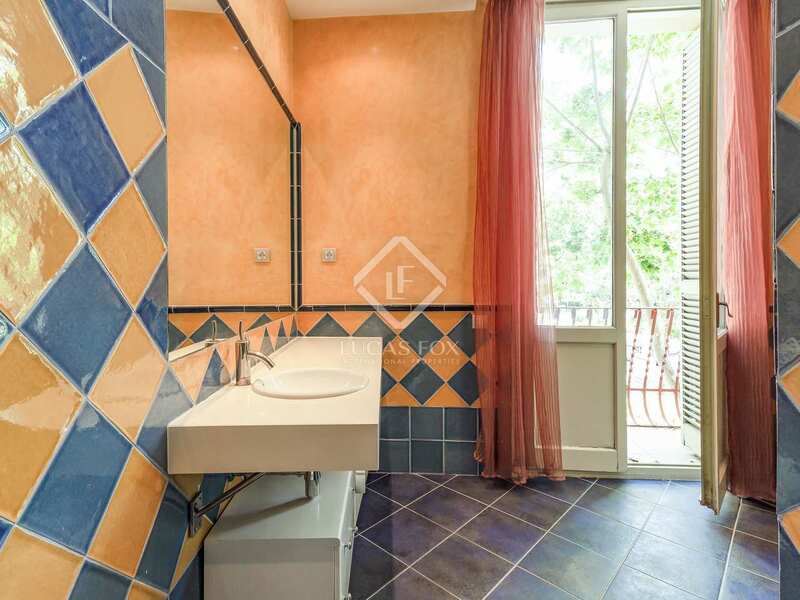 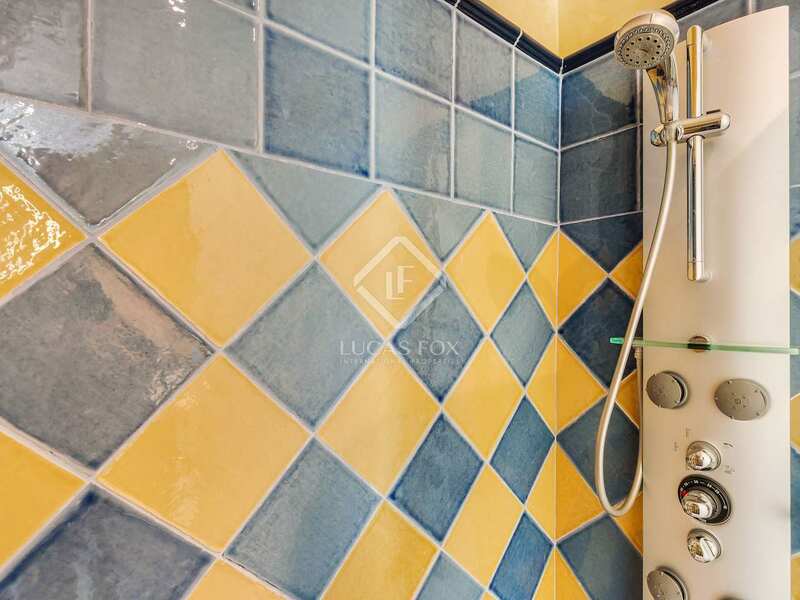 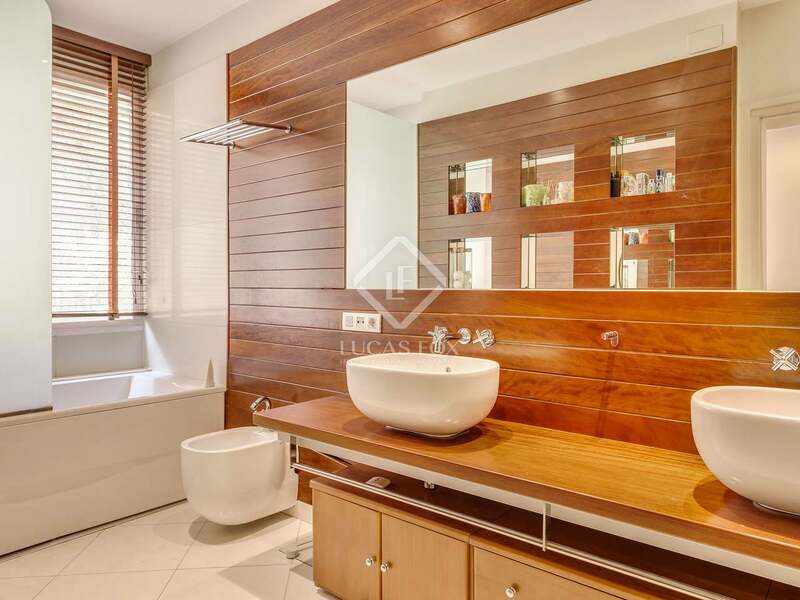 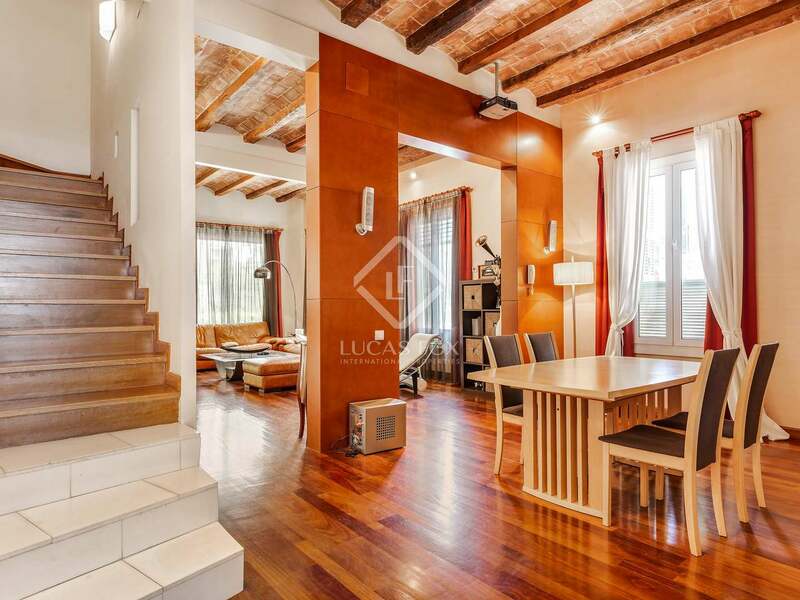 The property is presented in very good condition with materials of the highest quality and attractive wooden and marble flooring throughout. 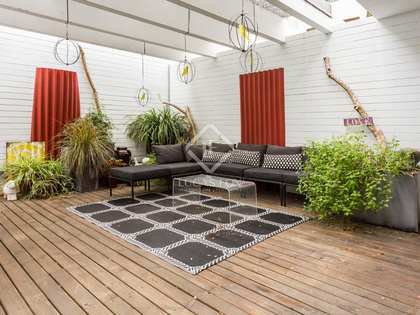 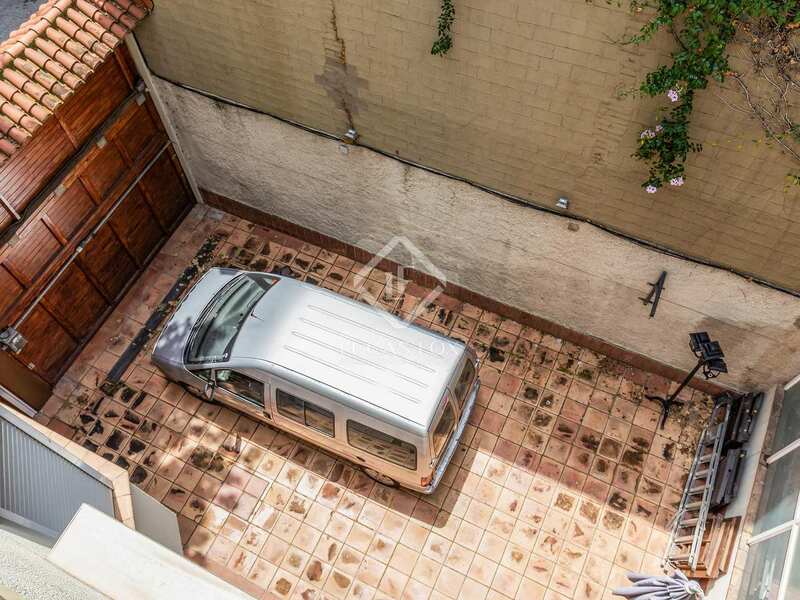 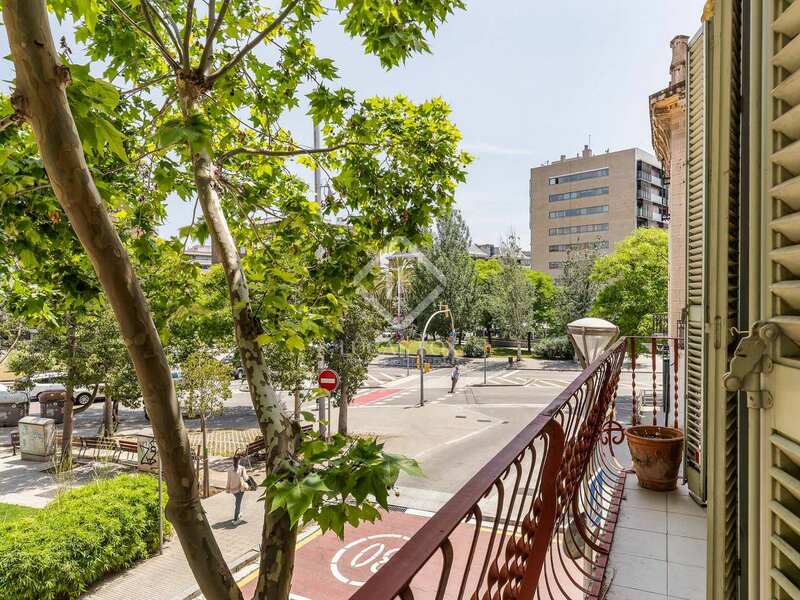 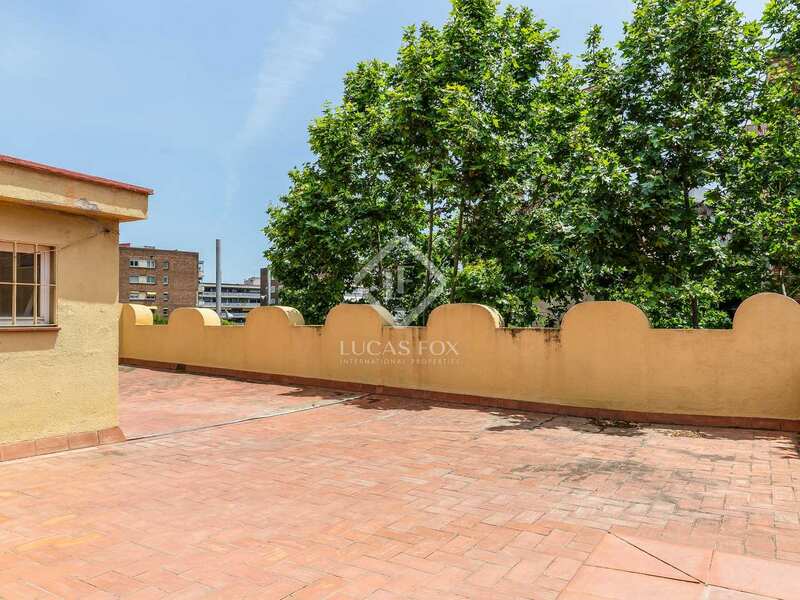 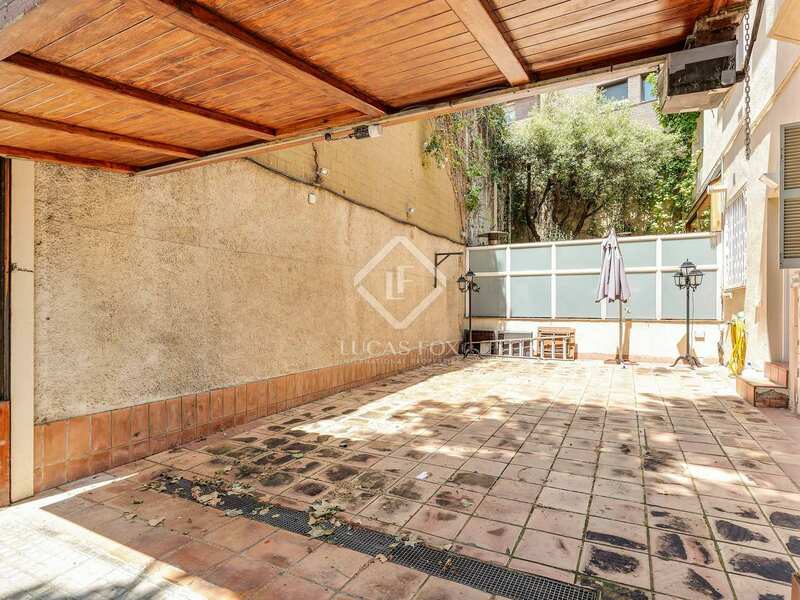 A peaceful location yet well connected to the city centre by both bus and Ferrocarril, the house would make an excellent family home in Barcelona. 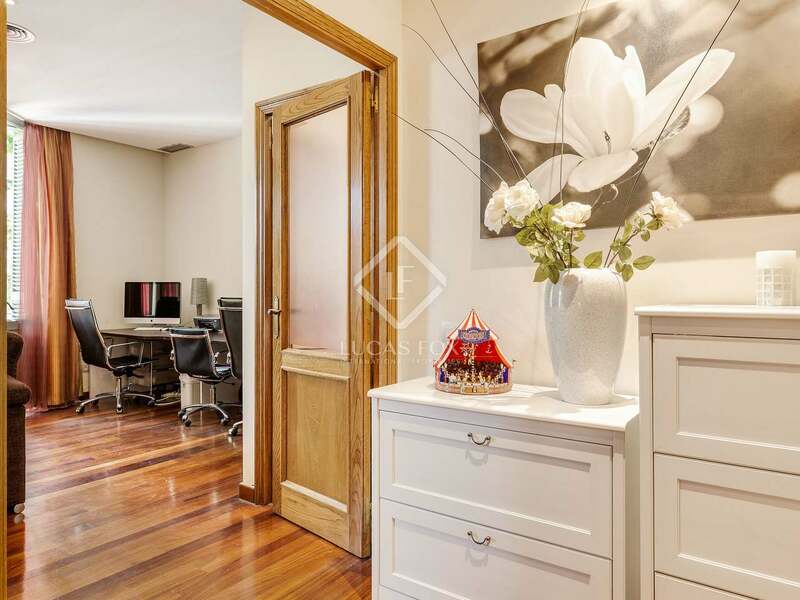 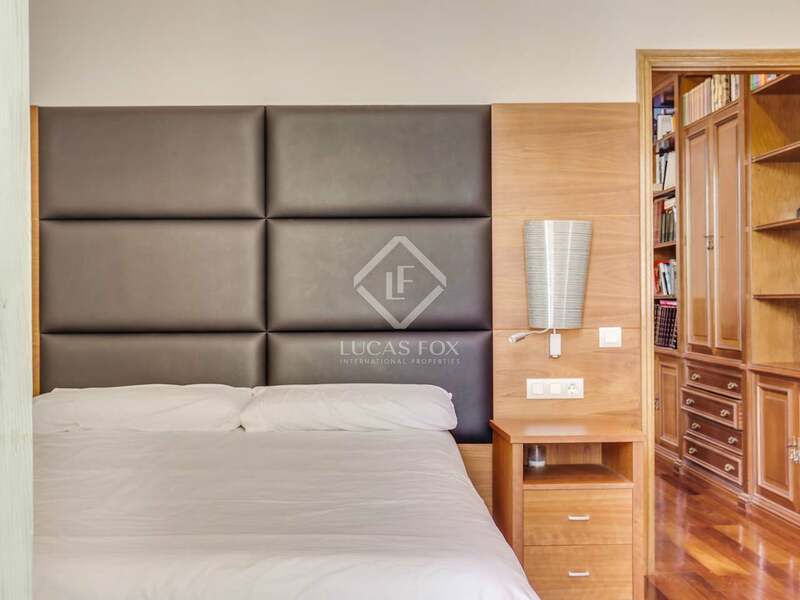 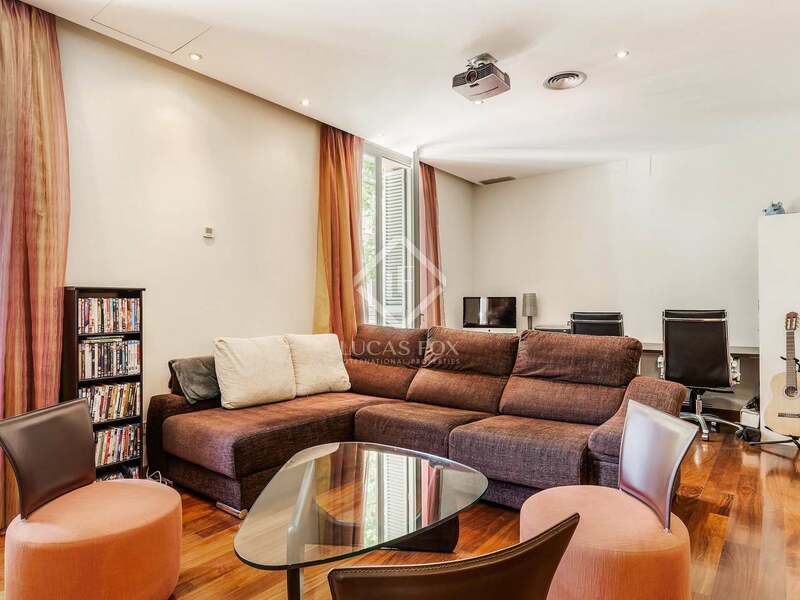 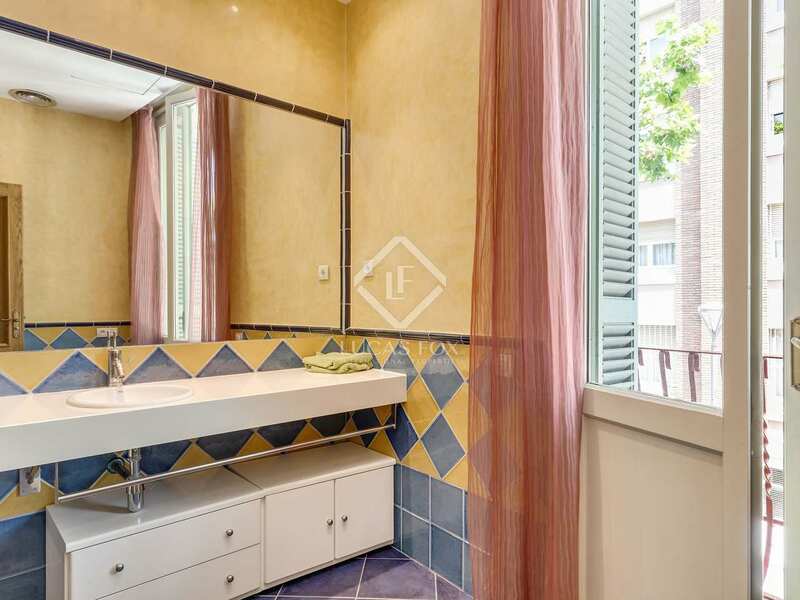 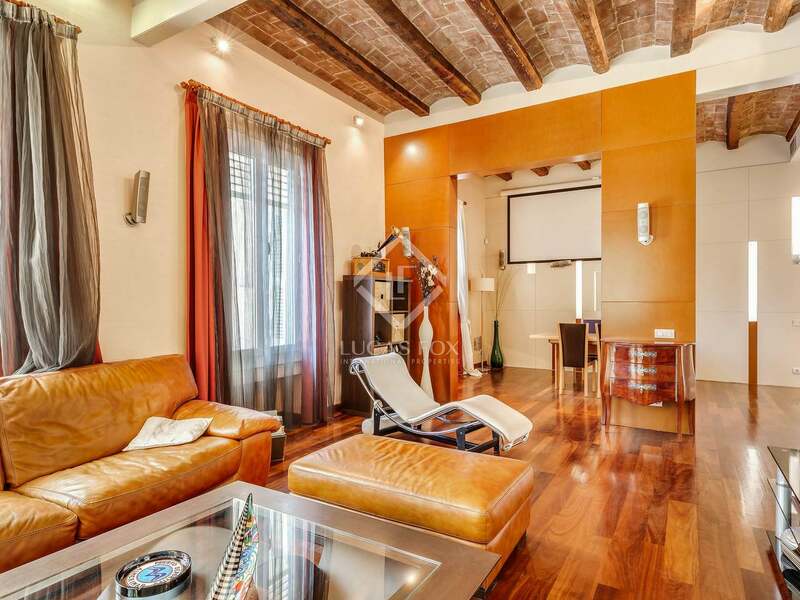 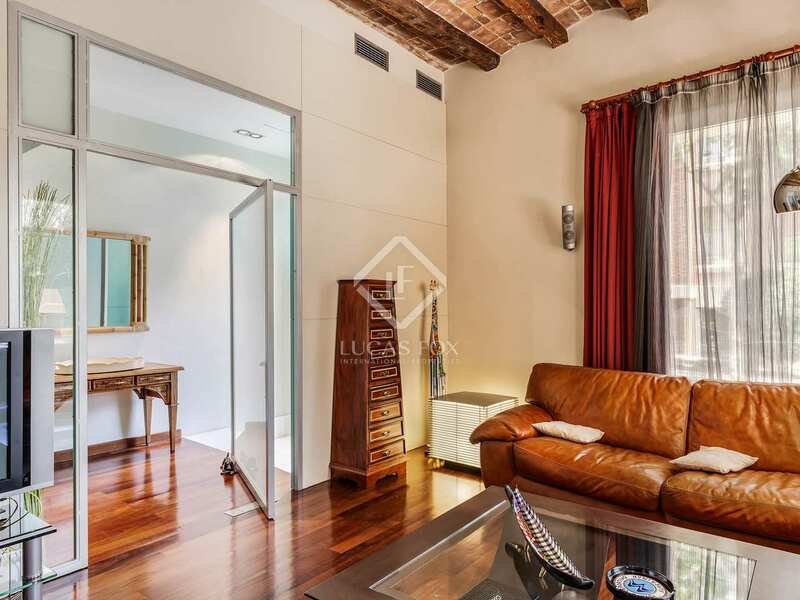 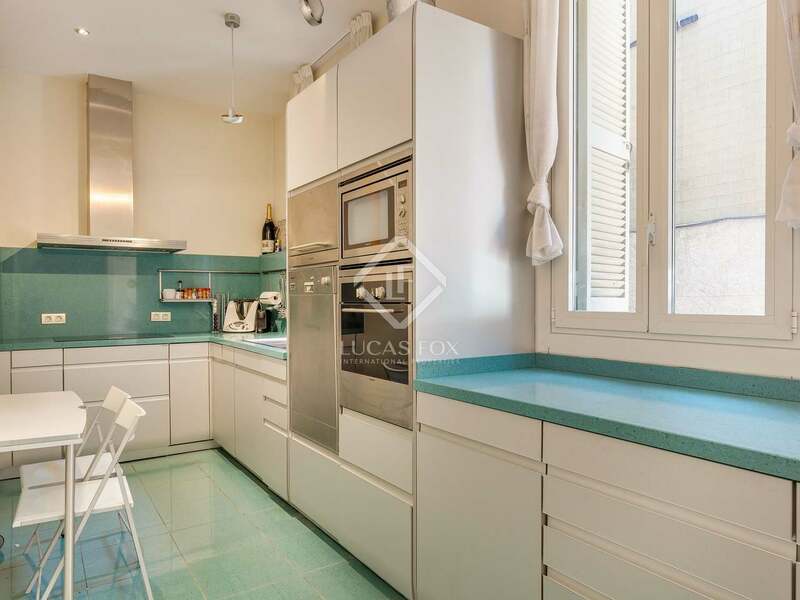 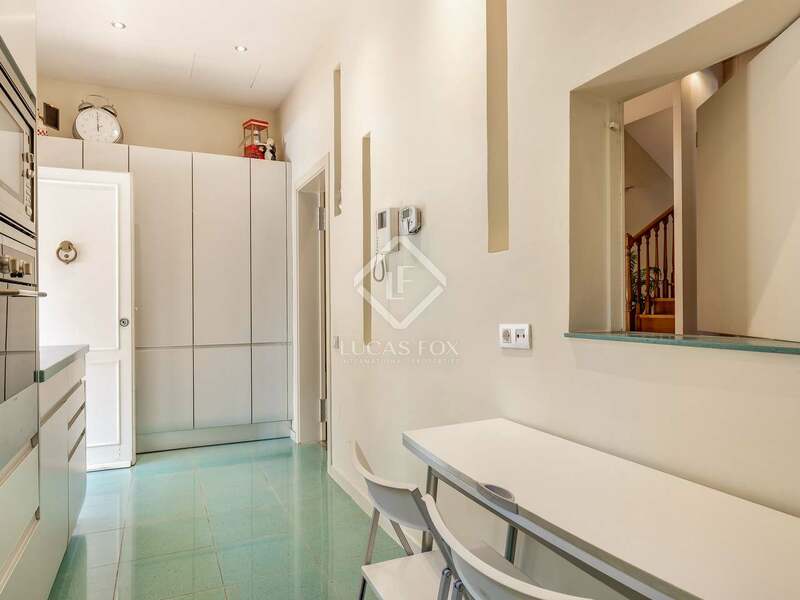 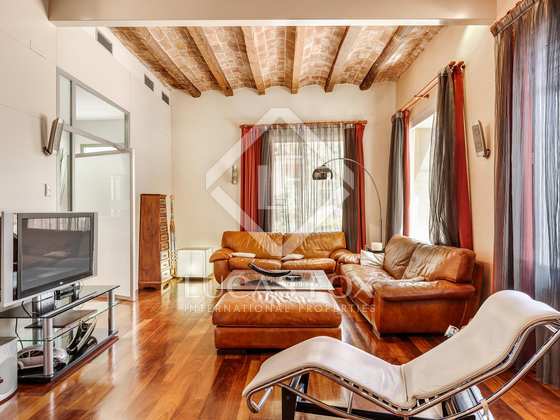 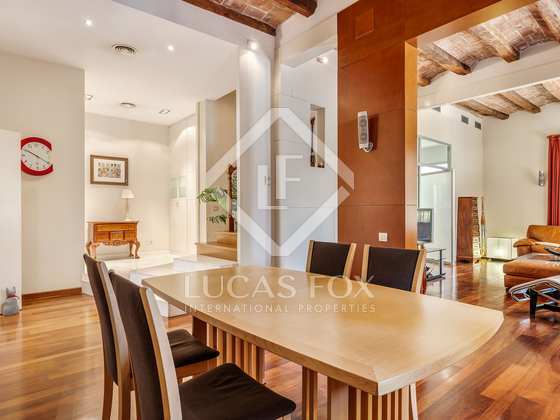 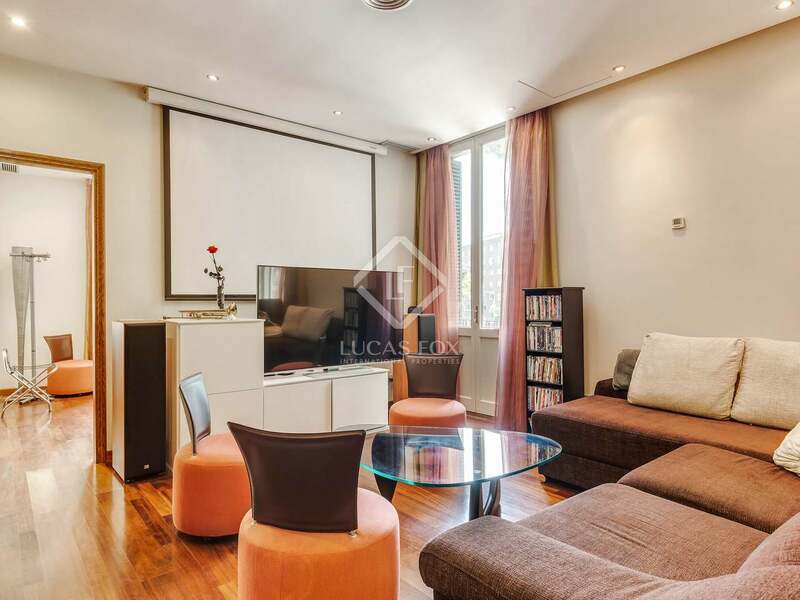 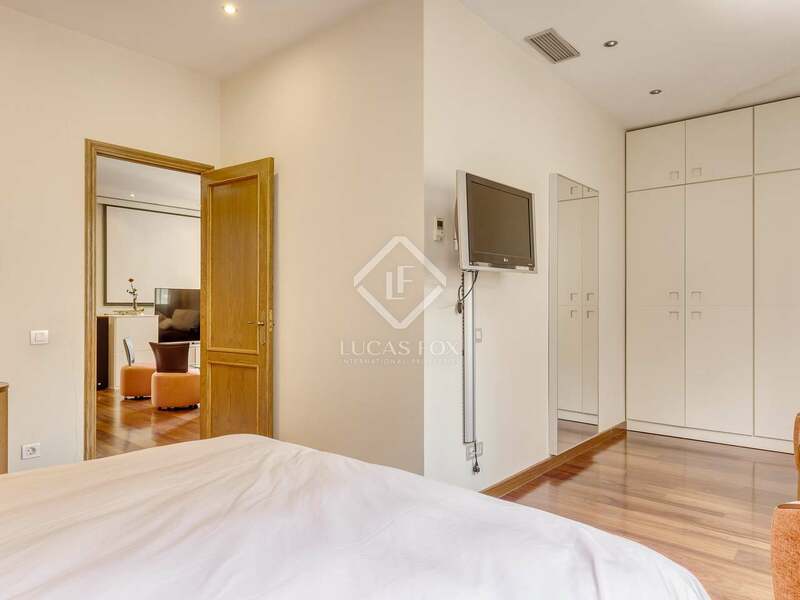 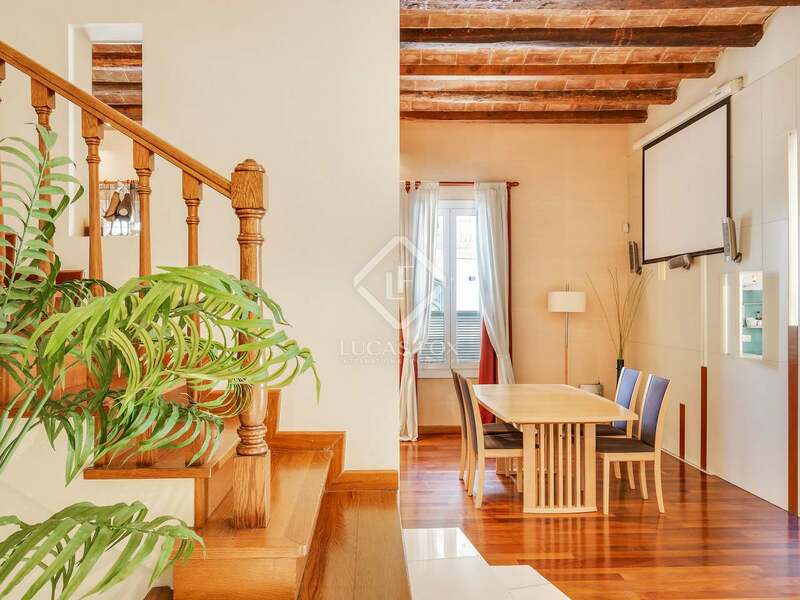 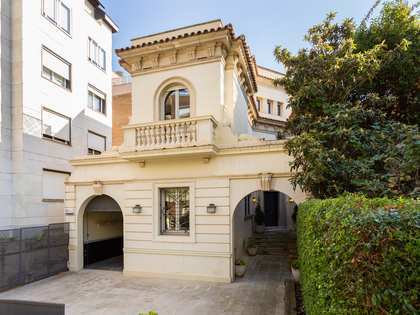 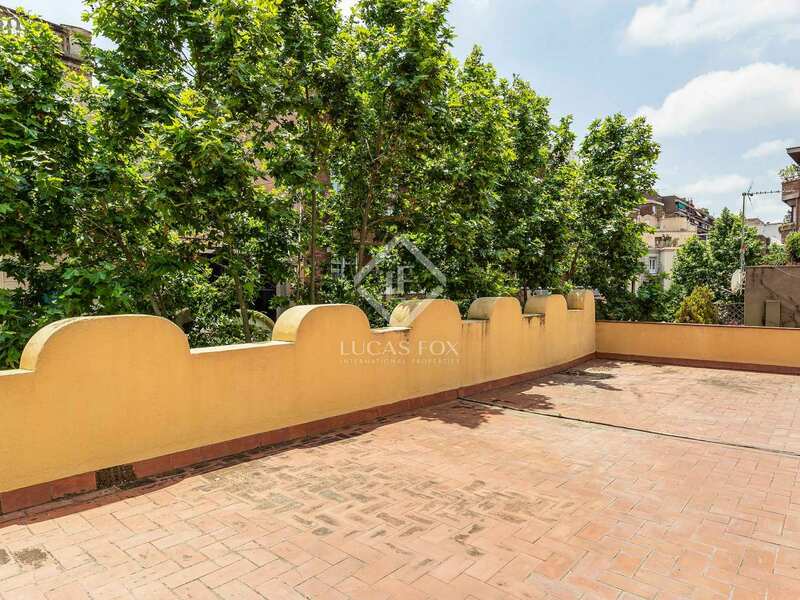 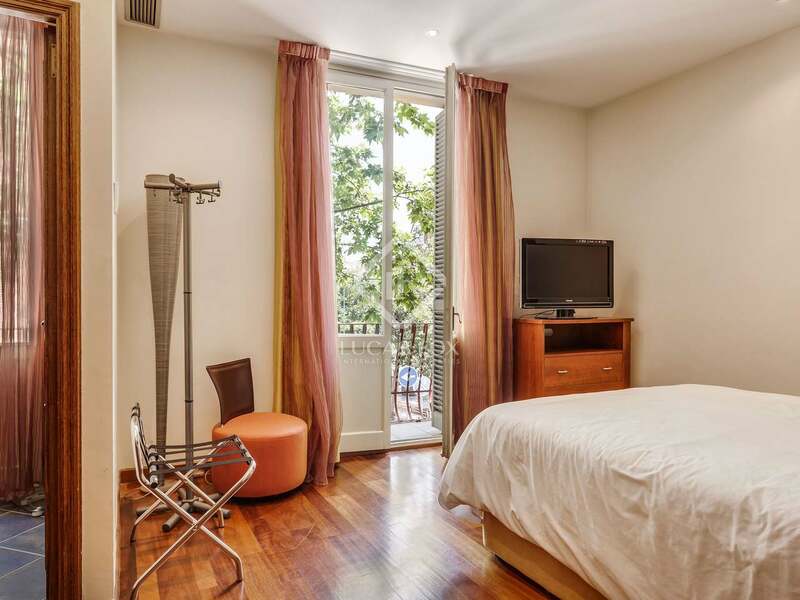 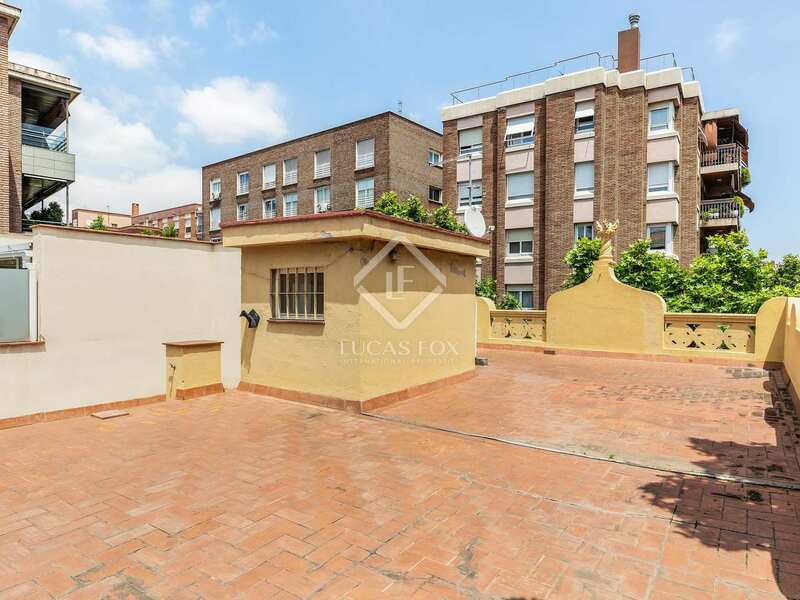 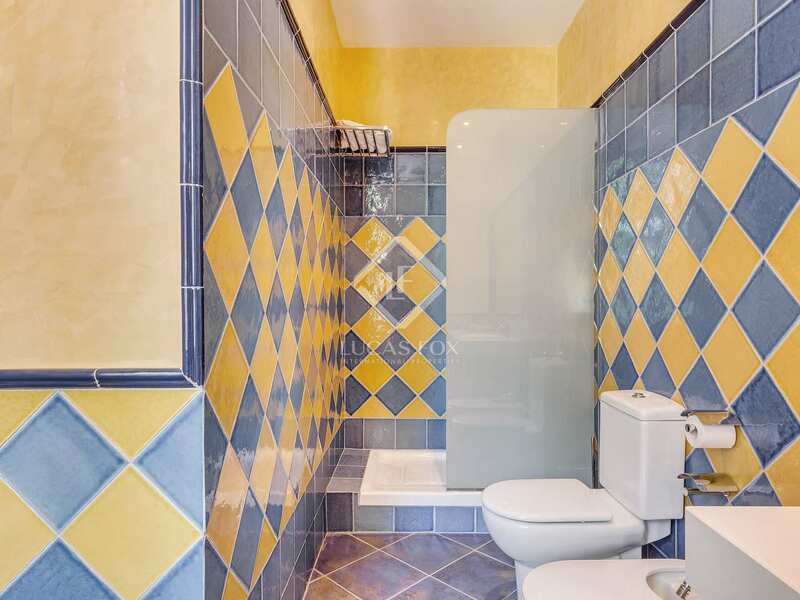 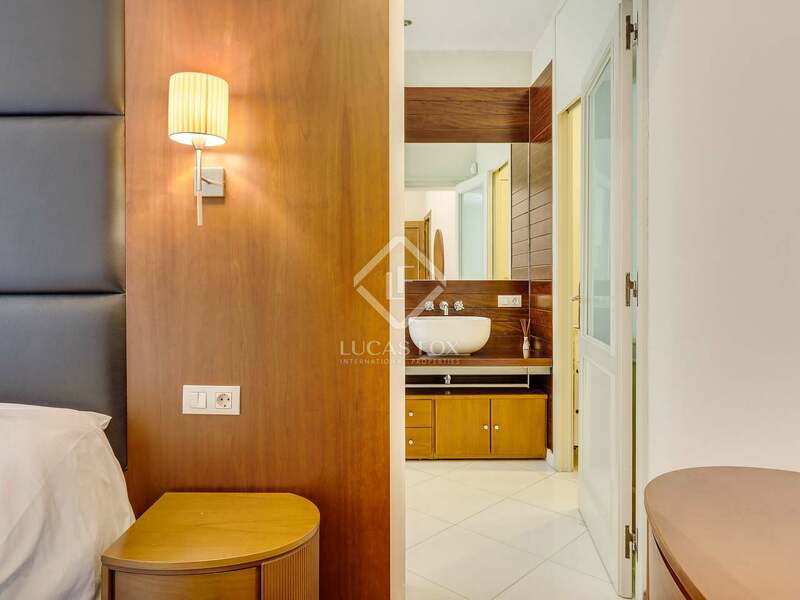 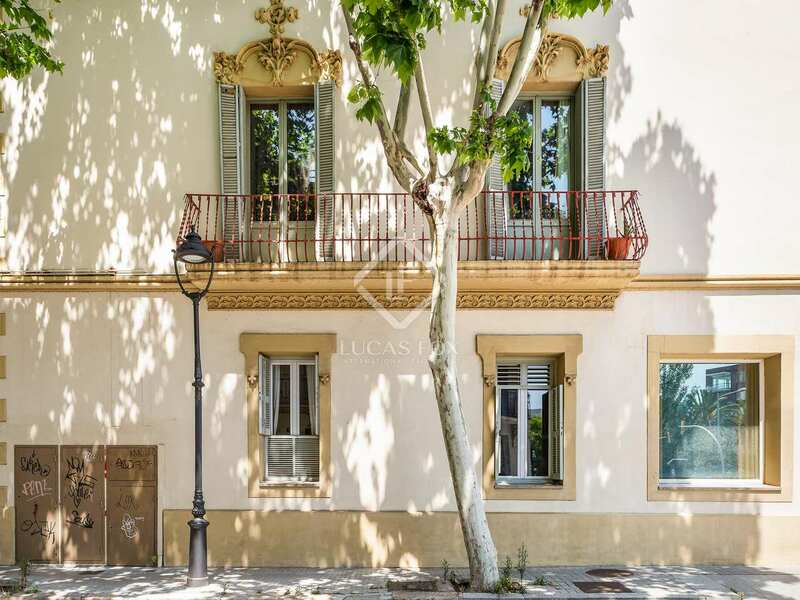 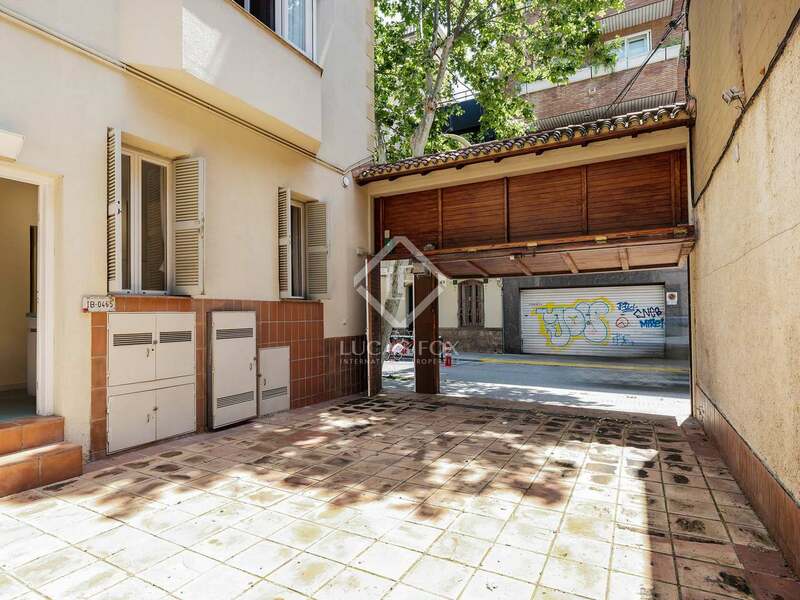 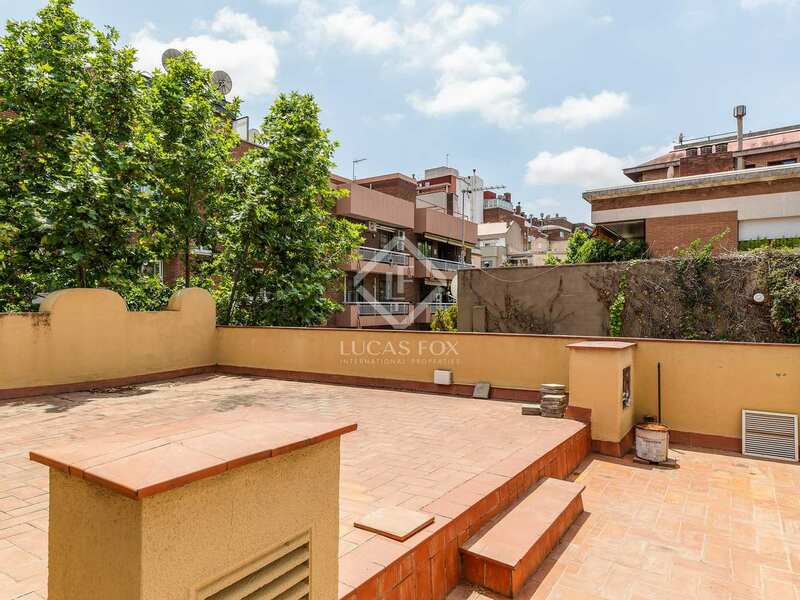 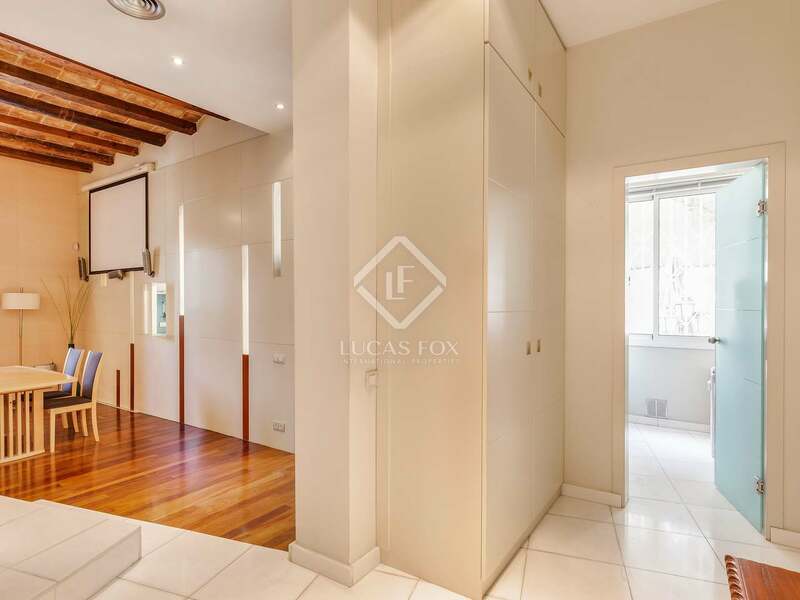 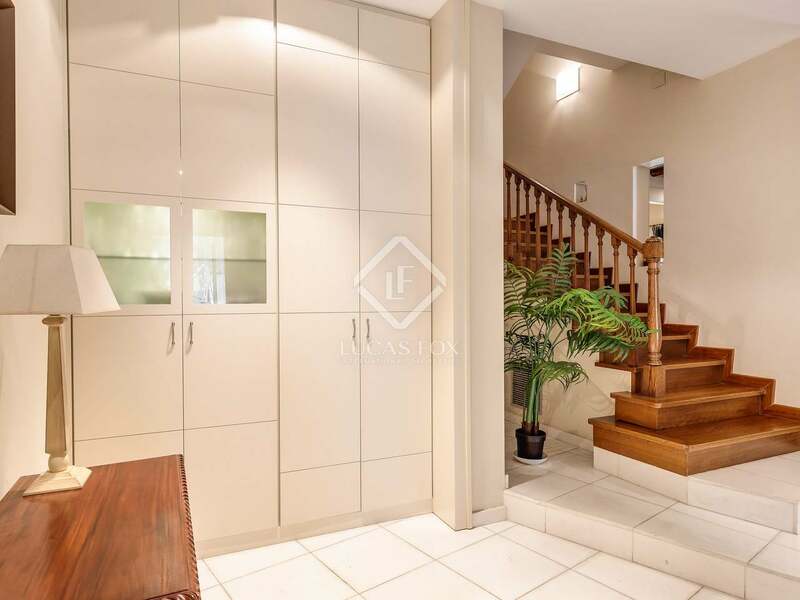 Property located in the exclusive Tres Torres neighbourhood of Barcelona's Zona Alta. 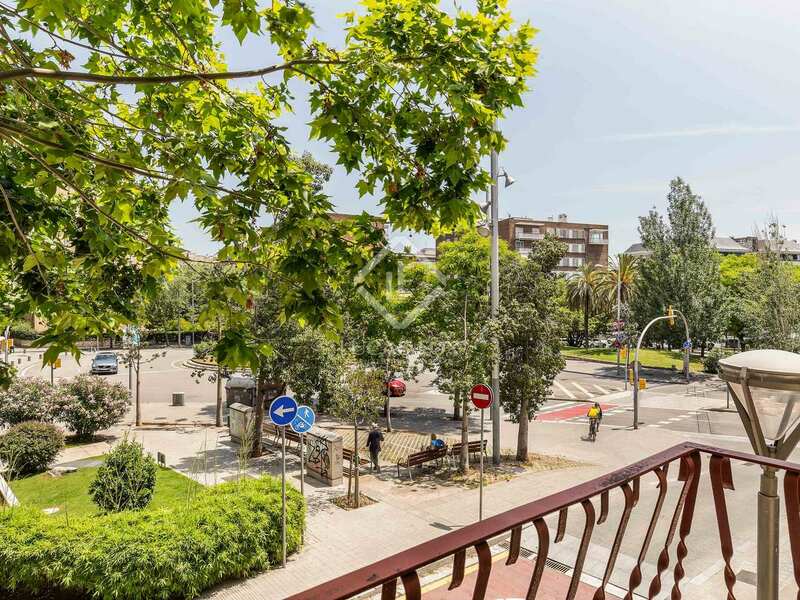 The peaceful residential area is well connected to the rest of the city by bus and ferrocarril. 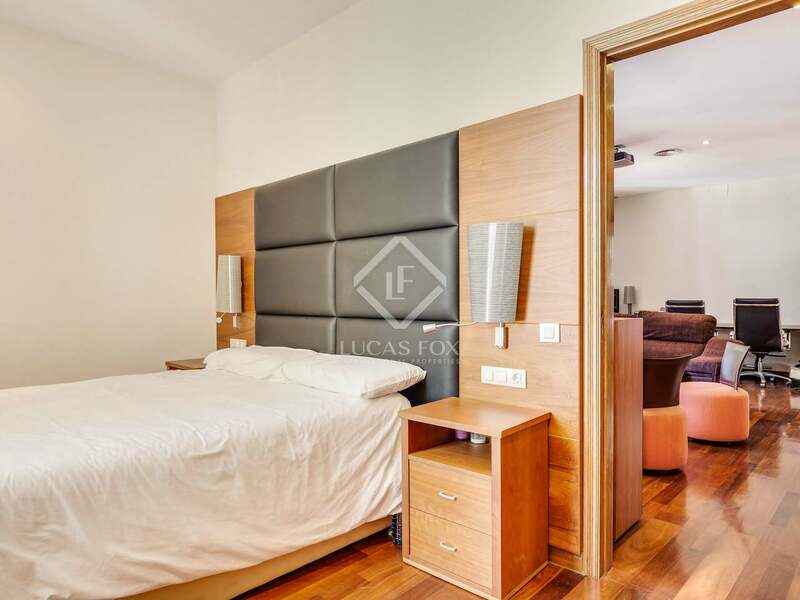 There are a wide range of services, excellent schools and exclusive shops and restaurants nearby.